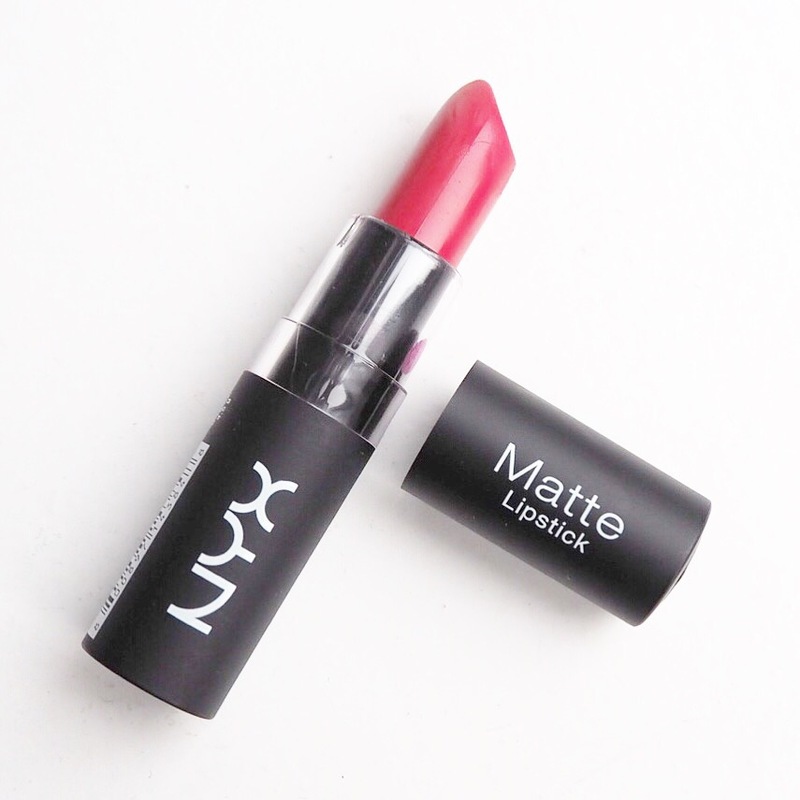 There’s nothing I love more in a lipstick than a great pigment, and these matte finish lipsticks from NYX have it in spades. The weird thing is, when I first tried one of these back in June, I really didn’t like it; it was very dry with bad pigment, and I didn’t think I’d try one again. 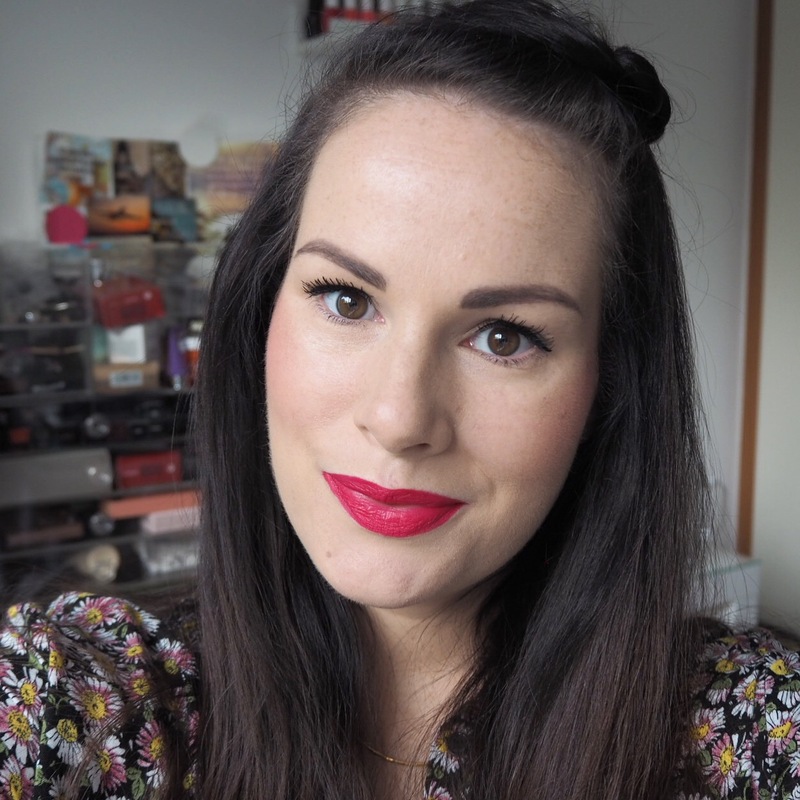 Fast forward to now and I’ve tried two more shades since which I absolutely love, and particularly Street Cred Authentique, which I tried out a few weeks ago. It’s funny how a bad experience can totally put you off something but if you give it another try, it sometimes surprises you and that’s what happened with this range for me. 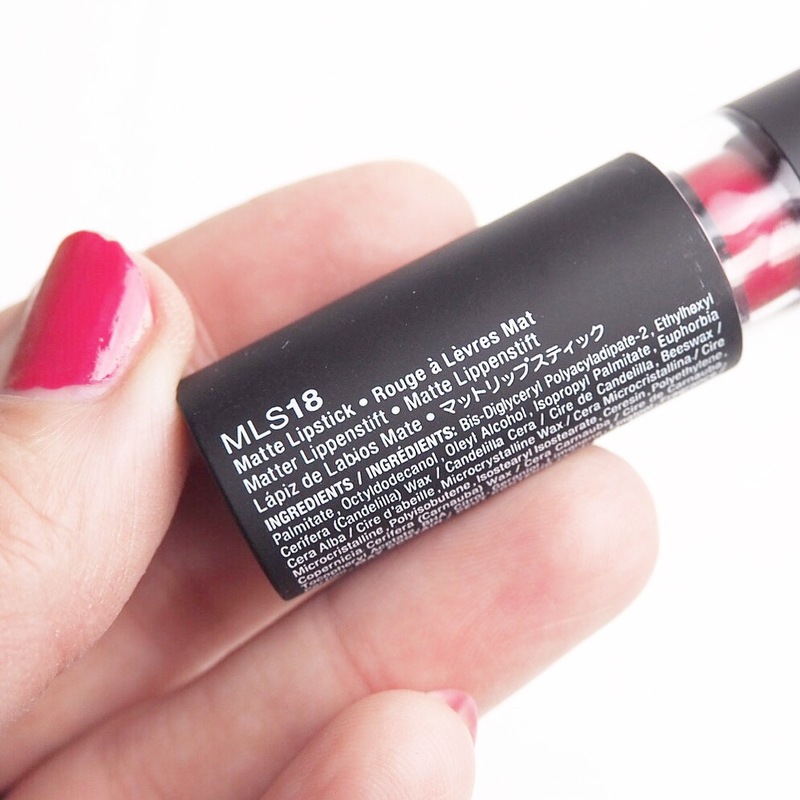 All the colours I’ve tried recently, including this gorgeous raspberry shade today, have gorgeous pigment and the colour pay off is brilliant too. 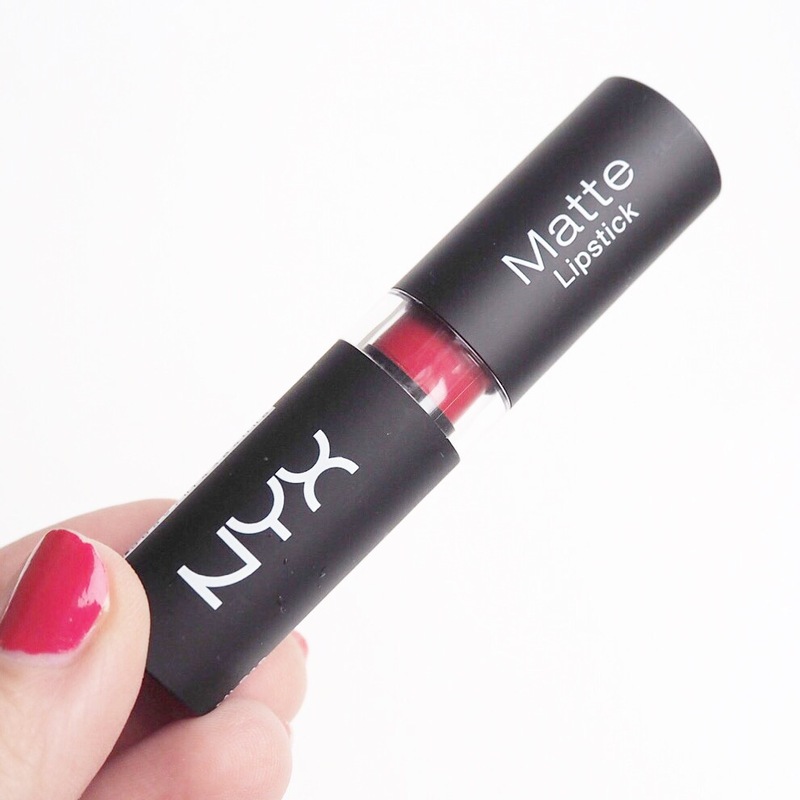 The matte finish is quite matte, but just creamy enough to allow you to apply and blend well, before it settles into the lips. 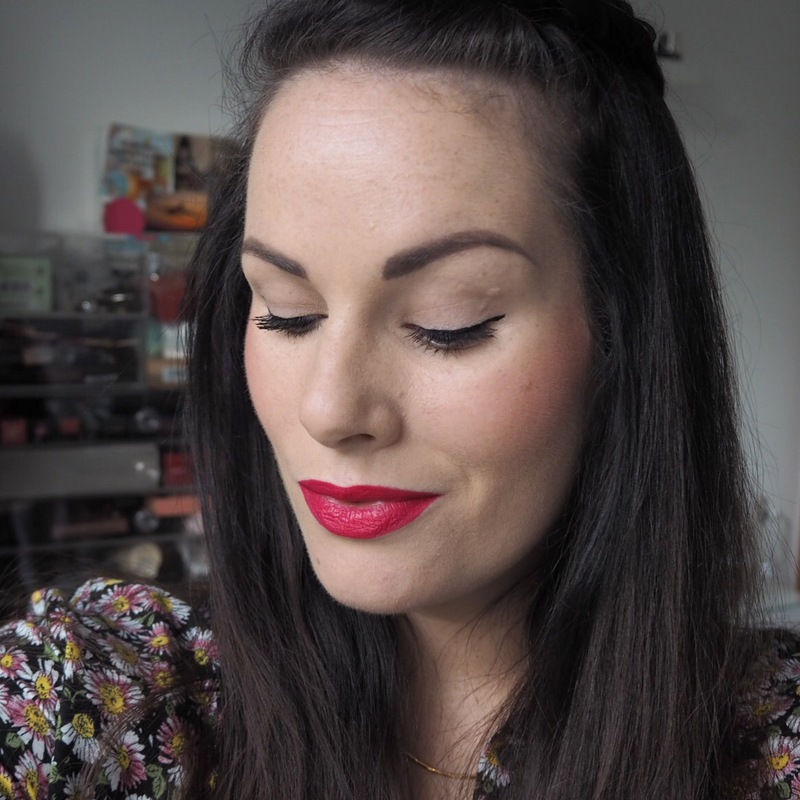 There is almost a stain like quality to it too as the staying power is really very good, and you won’t get this lippy off your lips without putting in a bit of effort. 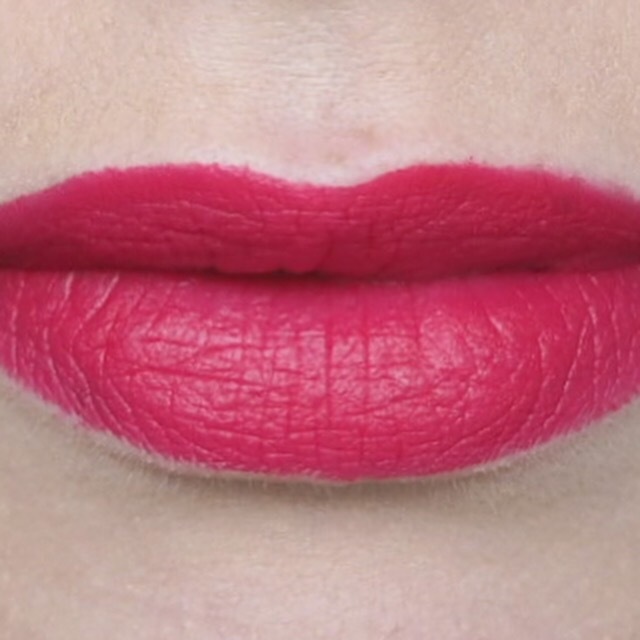 The curved angle at the top of the lipstick itself, is designed to cover the shape of your lips perfectly, and definitely allows for an easier application. The pointed tip makes it easy to define the edges without the use of a lip liner, and then you just apply the rest with the curve and you’re on your way. 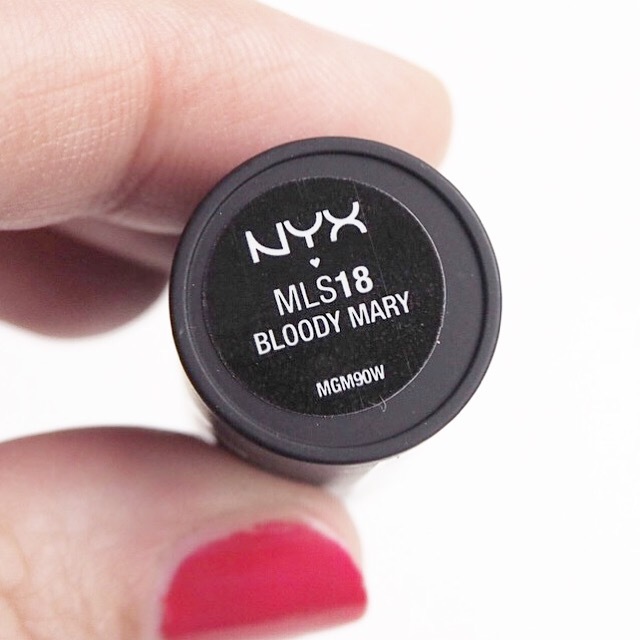 Have any of you tried this range from NYX? 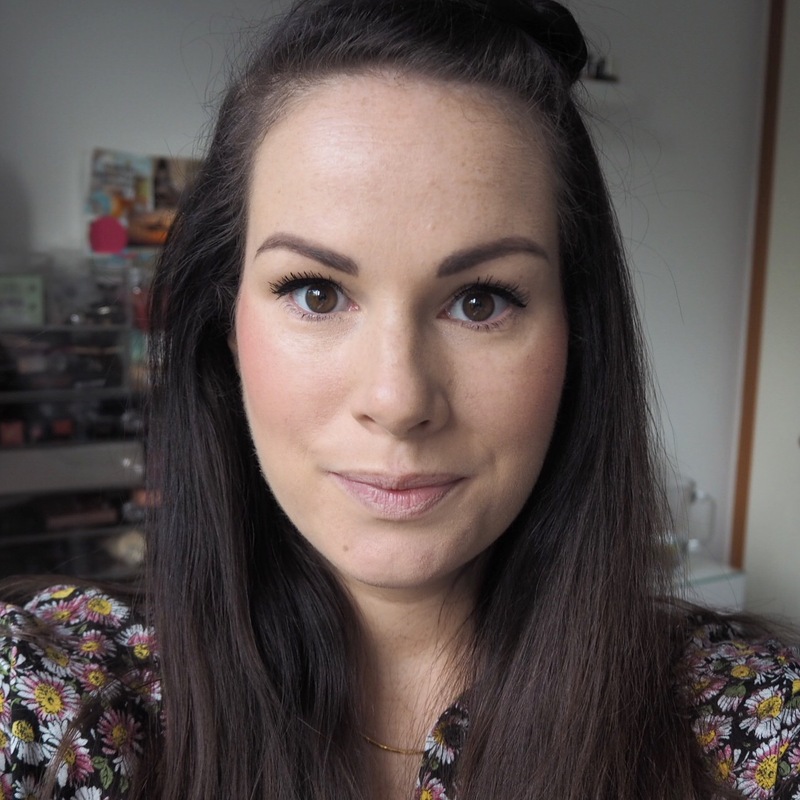 If so I’d love to hear what you think given my two very different impressions! 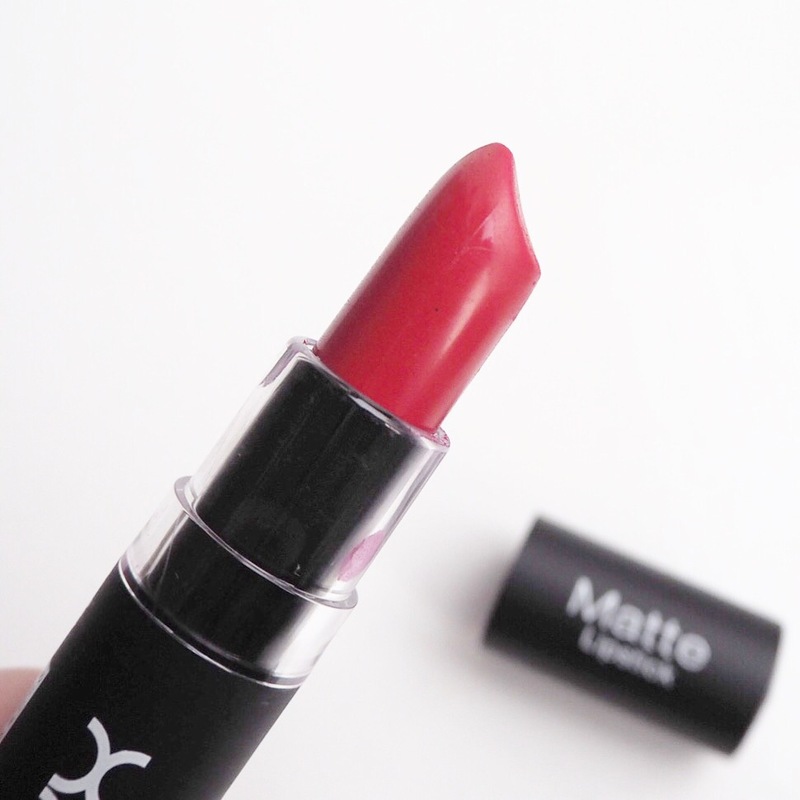 Try the matte range, the pigment in them is very good!